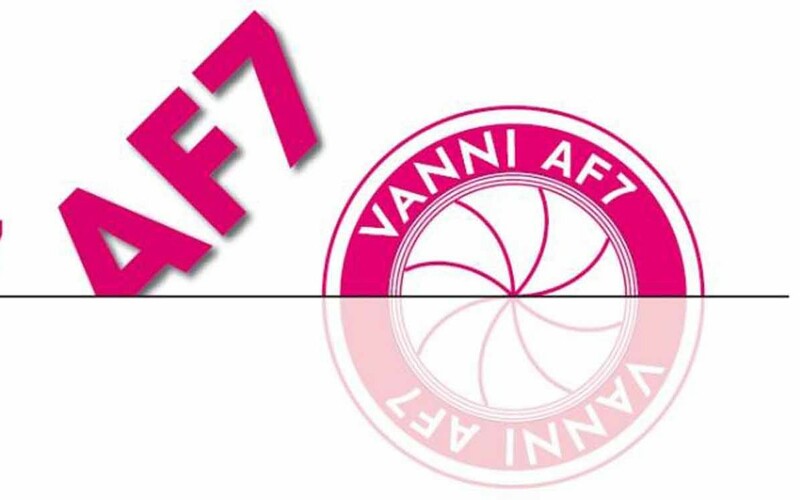 The brand Vanni promotes, in collaboration with GAI, the young art through Autofocus competition, now in its seventh edition, will be present at The Other art fair in Turin. As Curator and selector of the young international candidates, Olga Gambari. Here are the winners: Giuliana Storino, Francesca Arri, Aurora Paolillo, Francesca Cirilli, Neža Agnes Momirski, Maarit Mustonen. Valeria Ceregini: How was the competition Autofocus conceived? And what about your collaboration with the brand Vanni promoter of this initiative aimed at young international artists? Olga Gambari: It was born from meetings between like-minded and love of art people as a magical dimension, parallel but complementary to life. It is a project with the simple formula to create a competition for young artists of any nationality and language area. However, with extreme and fundamental care and respect for them and for their artworks. V.C. : How has the competition developed over time and what are the differences of this seventh edition with respect to the previous? O.G. : The competition has grown steadily, as catchment area, attention and quality. Over the years the nominations arrived have become increasingly valuable and international, with articulated projects and site specific. The difference in each edition from the previous one lies precisely in this positive development. V.C. : What were the selection criteria that you have taken to select young artists and their proposals? O.G. : Firstly their route and their work done so far and then certainly their proposed projects. I am also attentive to the formal presentation of both of these two important aspects, either the portfolio or the site-specific project itself. Otherwise the criterion is quality. V.C. 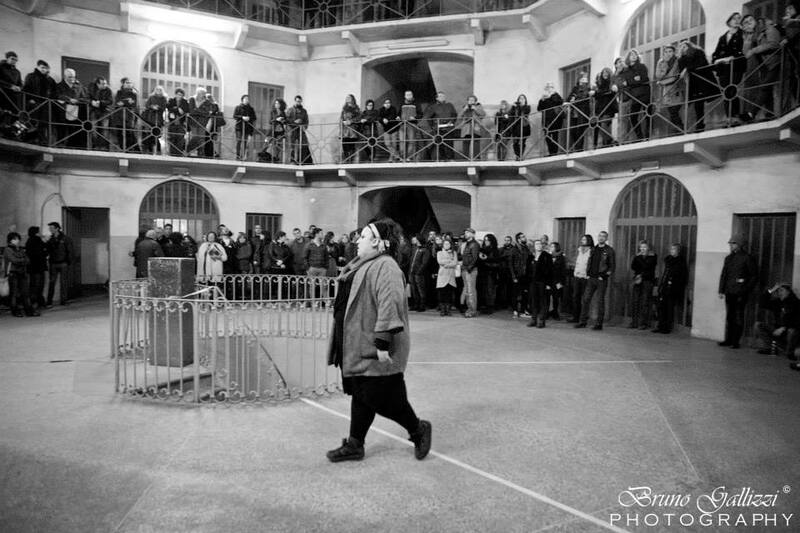 : What was the number of participating in the project, in particular by international artists? O.G. : This year we received 70 applications, of which 15% were international. Two special mentions in this year’s competition go to foreign artist girls. V.C. : What future awaits the winners? O.G. : From our side we can guarantee the human and professional warm welcome alongside well detailed exhibitions and then listening, discussion and relationships that often continue over time each with its own dynamic. V.C. : You are also curator of The Others, where and how do you expect to place in the art market these emerging artists? O.G. : We think the market as something definite, but it is not. There are anomaly cases, depending on the contacts, the personality of both the artist and their work. There is certainly space for these young winners, but it is a path that must be done step by step, each time such as an unknown. Of course, I always recommend traveling, seeing, residing, being in the world. V.C. : You have recently been the general curatorship of a project very rooted in the Turin area, PanoRama. This spread exhibition distributed among six galleries in the neighborhood Vanchiglia wanted to confront on their own with “the legacy unaware” that an international artist like Carol Rama has left. The choice of the district has not been a case since it was the place where the artist lived. She dead the day after your inauguration, is this project enriched by further significances? O.G. : Surely all the large group that initiated the project, a real family united by Carol, lived this moment with goose bumps, like a magical and poetic farewell, in which the world had come to her house and paid homage. There was talk of her everywhere, echoes that spread from Vanchiglia up to the rest of Europe, from which came some of the artists involved in this exhibition. V.C. : Your commitment to the promotion and support of the younger generation of artists is evident; therefore, what are your goals for the future and what are the commitments that will see you involved to carry out this “mission”? O.G. : Actually I’m interested in art that is timeless, that is the natural ability to be timeless yet always contemporary. So, certainly the young people, but it is not a question of age. 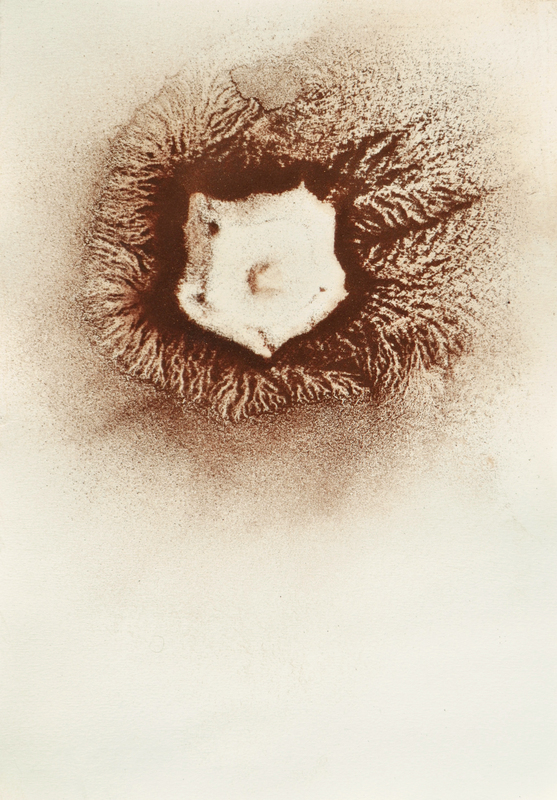 Carol Rama will always be one of my favorites young artists.